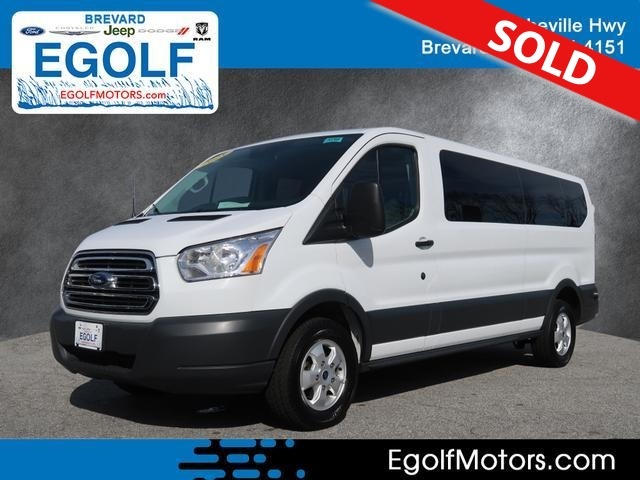 2018 FORD TRANSIT-350 XLT, 15 PASSENGER VAN, AUTOMATIC TRANSMISSION, CRUISE CONTROL, ONE OWNER, CLEAN AUTO CHECK HISTORY REPORT, FACTORY WARRANTY, AND MUCH MORE. PLEASE CALL EGOLF MOTORS IN BREVARD AT 877-890-4665 EXT 1, FOR MORE INFORMATION. FINANCING AVAILABLE FOR ALL CREDIT TYPES! !